Hinckley & Rugby Building Society’s new head office is taking shape in Hinckley’s former Magistrates Court building. 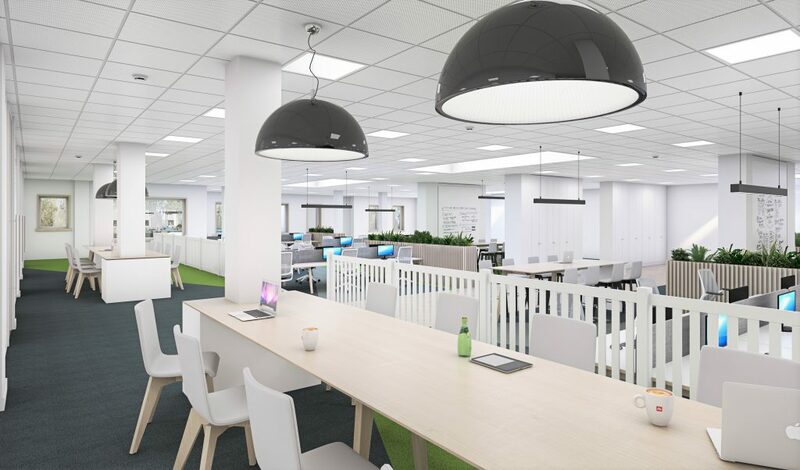 Work has begun to remodel the Upper Bond Street building’s interior to be the new home for more than100 staff. A further planning application has been submitted to construct a separate entrance for the new branch being created for customers within the HQ. Demolition of parts of the courts has included removing the cells once used to accommodate defendants. During the first few months of 2019 the Society’s staff will move the few hundred metres down the street from the existing head office it has outgrown. With almost 20,000 square feet of floorspace, the new HQ is a third bigger than the existing one. 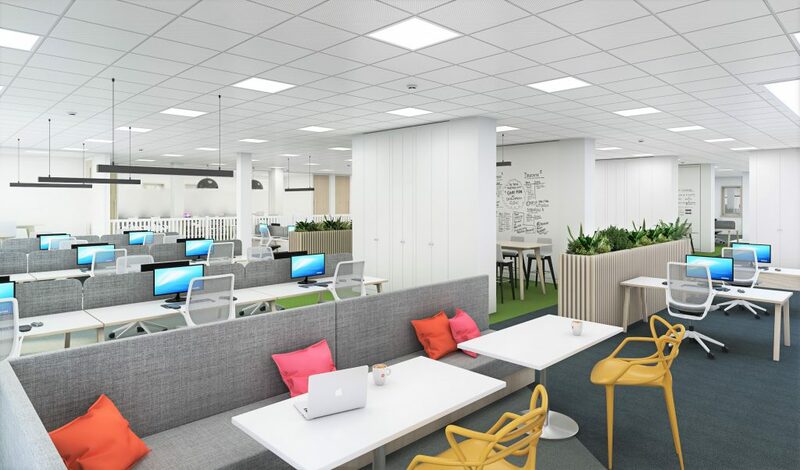 This extra space gives the Society scope to continue growing its workforce and to enable its staff to work at their own desks or more collaboratively with colleagues. 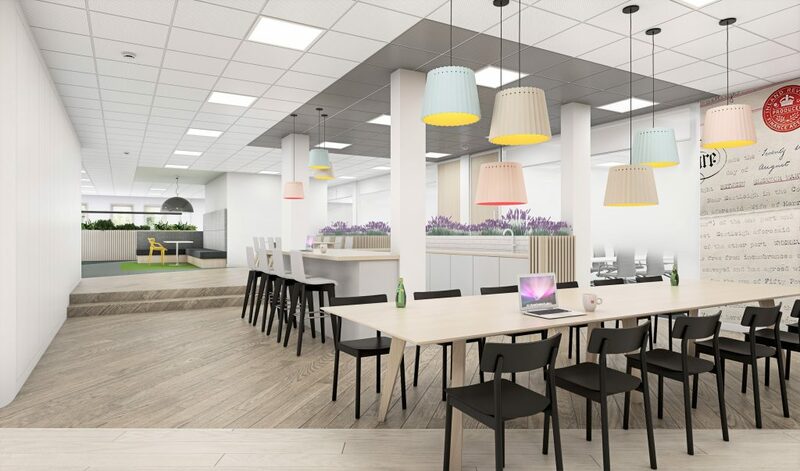 The head office staff has doubled in size since 2010 and they will work in a more modern environment, with open plan offices, meeting and training suites, informal breakout areas and a refreshments area – all being created by office design company Oktra. The new planning application to Hinckley & Bosworth Borough Council covers the new branch entrance and signage to make it easy for customers and visitors to navigate. Two training rooms are being created, to enable the Society to do even more in-house staff development. All the interiors will be lit using LED energy-saving technology. Furniture such as desks, chairs and tables were chosen with the help of six staff members. Andrew Payton, deputy chief executive at Hinckley & Rugby, said: “With demolition work already complete, the exciting prospect of moving into our new HQ building is getting closer and we anticipate the modern environment will improve the way we work together every day.